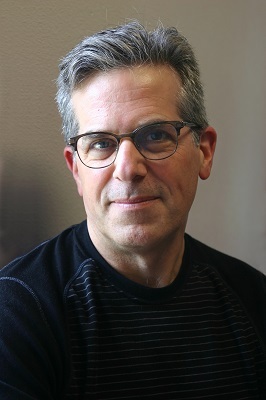 Jonathan Lethem’s much anticipated, post Thanksgiving return to Elliott Bay is with his first detective novel since Motherless Brooklyn. 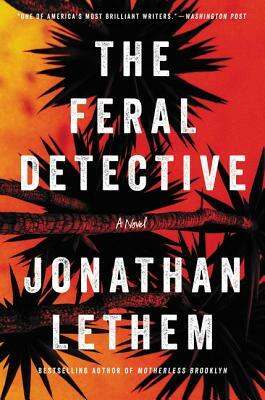 The Feral Detective (Harper) delivers the same memorable delights: ecstatic wordplay, warm and deeply felt characters, and an offbeat sense of humor. Combined with a vision of California that is at once scruffy and magnificent, this is a transporting, comic, and absolutely unforgettable novel. Jonathan will be joined in conversation by David Shields. “When 18-year-old Arabella disappears from Reed College, talkative Phoebe reaches out to taciturn Charles Heist, who is either a feral detective, a detective who finds feral youths, or both - it's not immediately clear. Together, they track Arabella (who is using Phoebe's name) up Mount Baldy to a Buddhist retreat and then out into the Mojave Desert where Arabella may be among the Rabbits or the Bears, two long-established communities of off-the-gridders with very different cultures. Set in the days surrounding Donald Trump's inauguration, this echoes with Phoebe's explicitly voiced outrage and sadness about the country's political right turn, yet it also feels allegorical, what with lost tribes wandering in the desert and all...Utterly unique and absolutely worthwhile.”-Booklist.